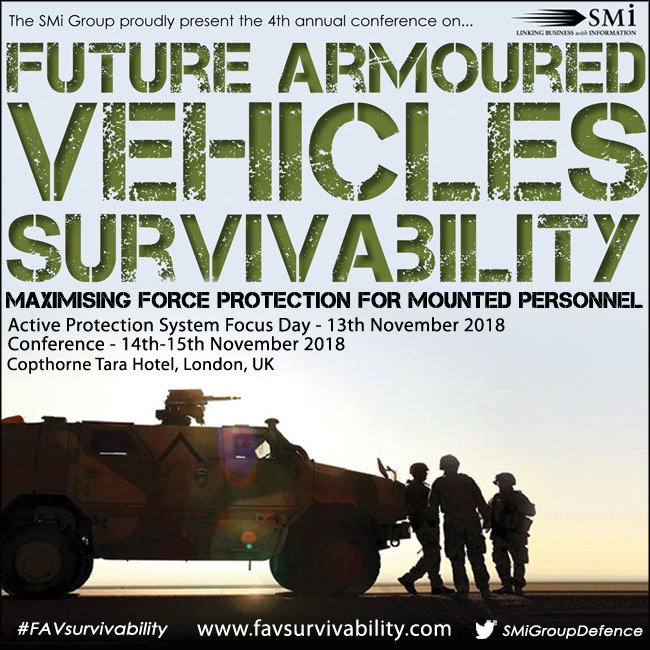 Active protection is a new area of interest for the British Army. During DSEI The Leonardo group announced it was selected by the MOD, to demonstrate APS technologies to counter evolving threats. As already reported here, Leonardo is also providing Israeli Trophy APSs to equip a full brigade of M-1A2 SEP2 Abrams tanks to be positioned in Europe. Under the British £10 million Icarus technology demonstration program, the company will focus on the implementation of a ‘UK Sovereign’ electronic architecture for a Modular, Integrated Protection System (MIPS) that will enable MOD to pick and choose specific APS solutions for evolving threats and operational requirements. In the ICARUS program, MOD is taking a similar approach to the Generic Vehicle Architecture (GVA) that defines the electronic standards for military vehicles. On this project, Leonardo is leading a group of UK based companies that include BAE Systems, Lockheed Martin UK, Ultra Electronics, Frazer-Nash, Brighton University, Abstract Solutions, Roke Manor Research and SCISYS. 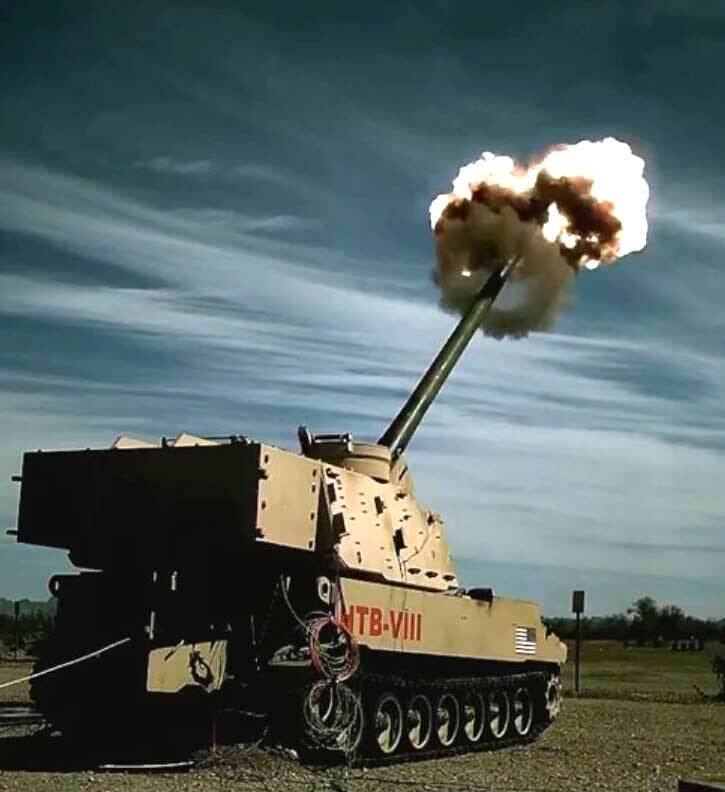 The program will culminate in a live-fire demonstration where the proposed APS solution will be subjected to real threat weapons, such as rocket-propelled grenades (RPG) and guided missiles. The British MIPS seems to align well with the Modular APS architecture developed in the U.S., as deliverables from both programs will provide common controllers and other key subsystems that will enable the integration and fielding of affordable soft and hard kill APS solutions.